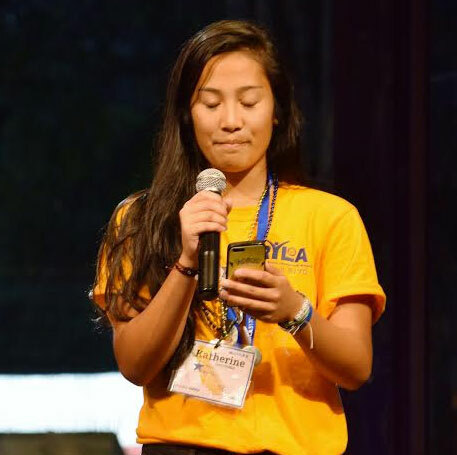 The students will be sharing their RYLA experiences with the Club in October. It will be a meeting that you will not want to miss. Guest are welcome to attend. 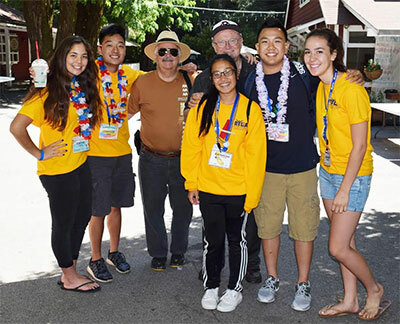 Five students from Castro Valley and Redwood Christian High School participated this year. Bruce Johnson and Jim Negri attended the Thursday evening presentations and BBQ. 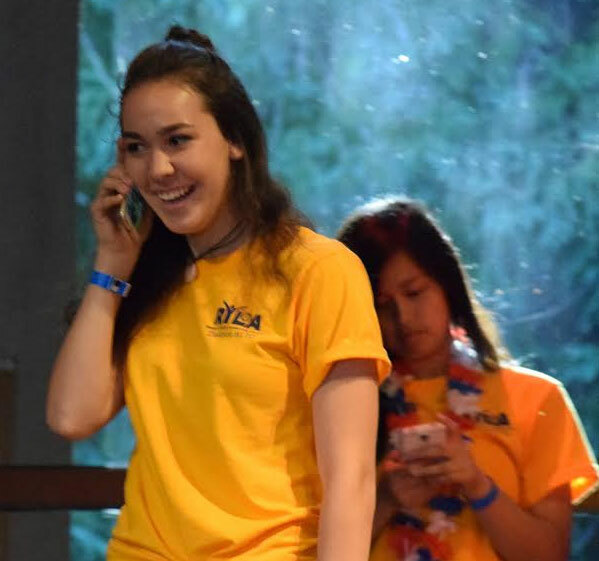 Students sponsored by the Rotary Club of Castro Valley played an active role in the presentation/BBQ at Camp RYLA this year. The top photos is a Redwood Christian student participating in a skit describing the week's experience. The middle photo is a Castro Valley High School student describing what her workshop group learned and did throughout the week. 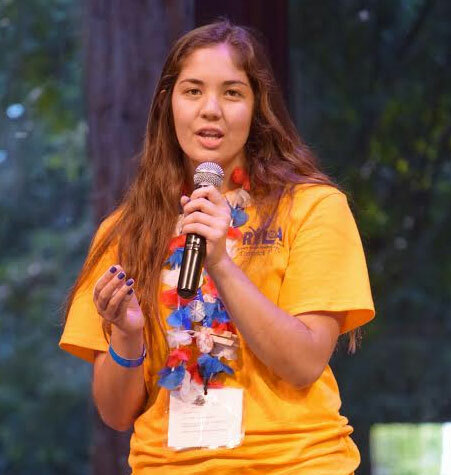 The bottom photo is a Redwood Christian students sharing her experience at Camp RYLA. Only two students from the 200+ were selected to speak about their experience. Her speech was extremely emotional. It was amazing to watch the support that the other students provided her when parts were emotionally difficult to deliver.